When a customer returns an item that a retailer can’t put back on the shelf, it sometimes reduces the price and offers it as an open-box deal. So, if you’re willing to buy something previously owned, you might be able to get it at a serious discount. Want to see what’s available? Here are five places to find open-box deals online. The Amazon Warehouse has hundreds of thousands of items in a variety of departments; all are “hand-checked” for quality, eligible for Prime shipping and have a 30-day return policy. Though Amazon says it “thoroughly test[s] the functional and physical condition of each item,” it doesn’t offer a warranty on its open-box products. The Best Buy Outlet can answer all of your electronics wishes, with deals on computers, tablets, TVs, phones, cameras and more. Best Buy’s open-box items feature its “Return & Exchange Promise,” as well as a manufacturer’s warranty. As its name suggests, Overstock.com features overstock and open-box items in nearly every department, from clothing to furniture. It offers free shipping on orders of $50 or more, as well as a 10% coupon when you sign up for its email list. Known for deals on electronics, Newegg’s open-box store mostly features significant markdowns on computers. While browsing the site, we saw several items discounted by 50% or more. If you sign up for a free 30-day trial of its Premier membership, you’ll get free expedited shipping and returns. Though I’ve never heard of Blinq before, its rave reviews make it seem like a strong contender in the open-box game. It has great prices on overstock, open-box and refurbished products in a wide variety of categories. Blinq offers free shipping on every order, as well as a 10% coupon when you sign up for its email newsletter. 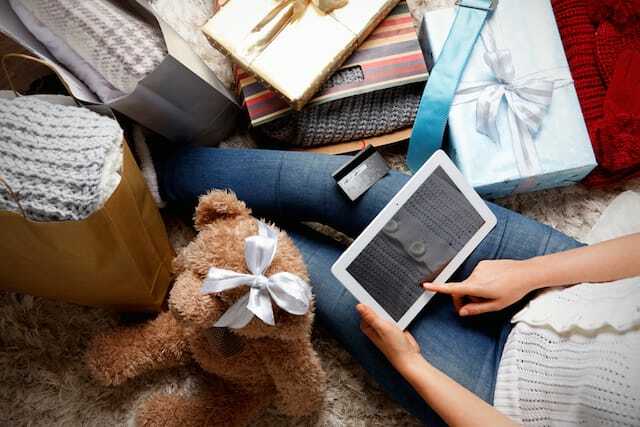 Before you run off to score your open-box deals, make sure you’re shopping smart. Only buy from companies you trust; if you haven’t heard of the company before, research it thoroughly. Find out why it’s an open-box item, and make sure you’re okay with the reason. Carefully check your item for imperfections or flaws; if you find any, ask for a further discount. Double-check you’re protected with a money-back guarantee, generous return policy or other warranty. Follow the precautions above, and you could find some great prices when exploring the world of open-box inventory! Your Turn: Have you ever bought an open-box item?